The Rebel Sweetheart. : Sneak Peek | Etude House x KitKat Collection. I'm not the kind of girl who looks forward to flowers and chocolates and all that cutesy stuff on Valentine's Day. Never was, and probably never will. I am, however, the kind of girl who would choose makeup over flowers on any given day - especially if the makeup is as adorbs as this. 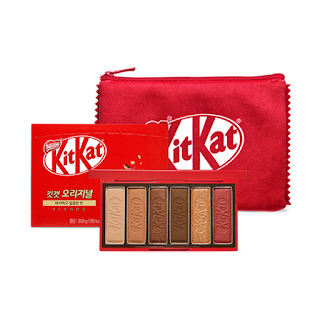 Etude House x KitKat Collection. 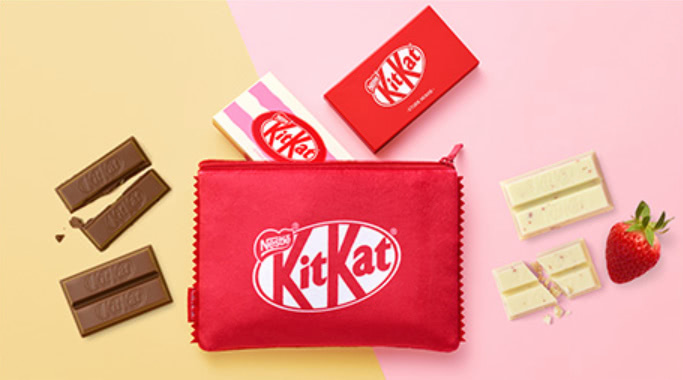 Etude House is the latest Korean beauty brand to work on a collaboration collection with a food brand, and it's with KitKat no less! The 'food meets beauty' trend was quite a hit with K-beauty fans (as evidenced by the Coca-Cola makeup line, the Peko collection, and the Samyang collection), and it was only a matter of time for Etude House - and perhaps other K-beauty brands - to follow suit. 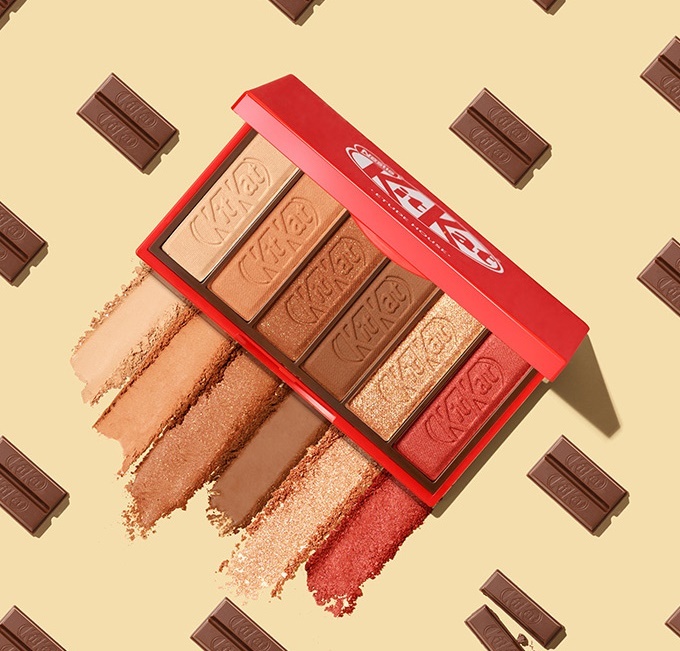 For Valentine's Day, Etude House revamped their eyeshadow palettes to make them look like the KitKat chocolate bars we know and love! This chocolate-inspired collection features two Play Color Eyes Mini Palettes, with each palette containing six different shades. Etude House x Kitkat Play Color Eyes Mini Eyeshadow Palette in 'Original'. Shade selection of the 'Original' palette. The 'Original' palette resembles KitKat's classic red packaging, with shades ranging from a light champagne to a vivid metallic gold. Etude House x KitKat Play Color Eyes Mini Eyeshadow Palette in 'Strawberry Tiramisu'. Shade selection of the 'Strawberry Tiramisu' palette. 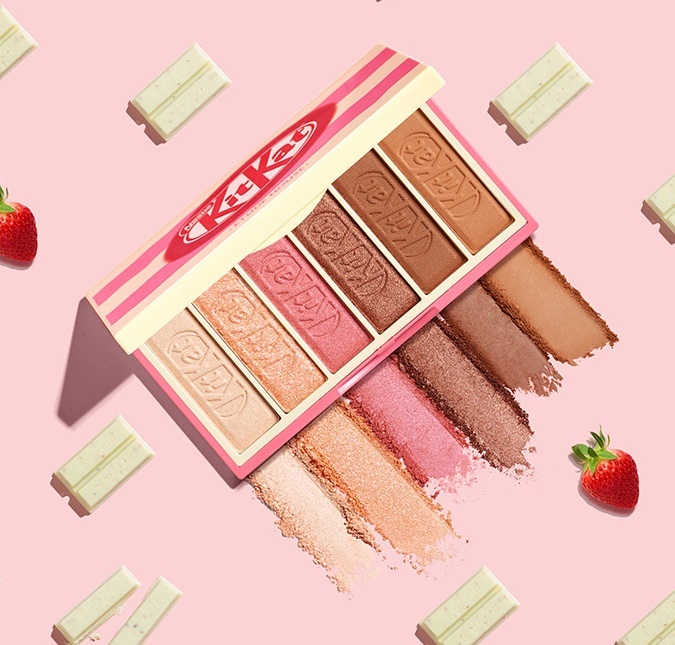 The 'Strawberry Tiramisu' palette, on the other hand, comes in a pink and white packaging and has shades ranging from a blushing pink to a rich brown hue. Comes with a pouch and a chocolate bar. The Etude House x KitKat Play Color Eyes Mini Palettes are encased in a soft pouch, and comes with a free bar of KitKat. They retail for 20000 Korean won each, and they're selling like hotcakes in Korea. I think I am opposite. I would rather go for flowers over makeup. But I have started to wear more makeup recently. I love kitKat so these are adorable. I will have to check them out, they look like they're going to be a great brand to own. What cute packaging! I love KitKats so this definitely caught my eye. Perfect for Valentines. I love chocolates and beauty products so I think this is a 2 in 1 for me lol. That is so cool....although, now I have to run to the store to get a Kit Kat bar, lol! OMg the packaging is so adorable. I actually thought that this was a kitkat. Thank you for sharing. Omg, I neeeeeeeed this in my life. Not only do I LOVE Kit Kats, but I love the colors in this palette. It is so adorable! Not sure whether I can resist that chocolate colors palette! Would definitely love to try! OMG! Ang cute ng collab na ito!!! 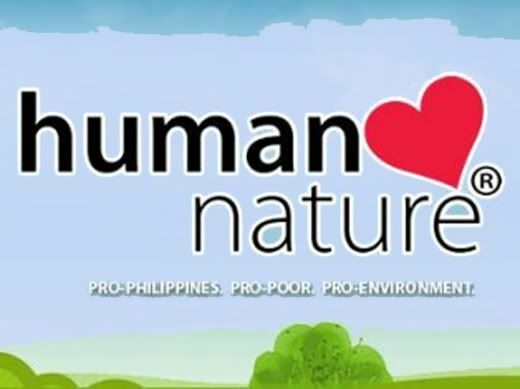 Paarang mapapabili ako sa Etude House. KITKAT is my one of the fav chocolate. It looks like Lipstick shades. I love all and I want all. Ang cute! Baka kainin ko yan haha. But seriously, I love the shades. Will check this out in the Althea website. Etude House x KitKat Play Color Eyes Mini Palettes looks amazing! I would love to buy this. I hope they ship to India. Omg! Yes!!! I live for this! I didnt Even know this was a thing. Make up and chocolates is a bad mix for the wallet.